We love everything books, library and grammar themed at Fly Paper Products! 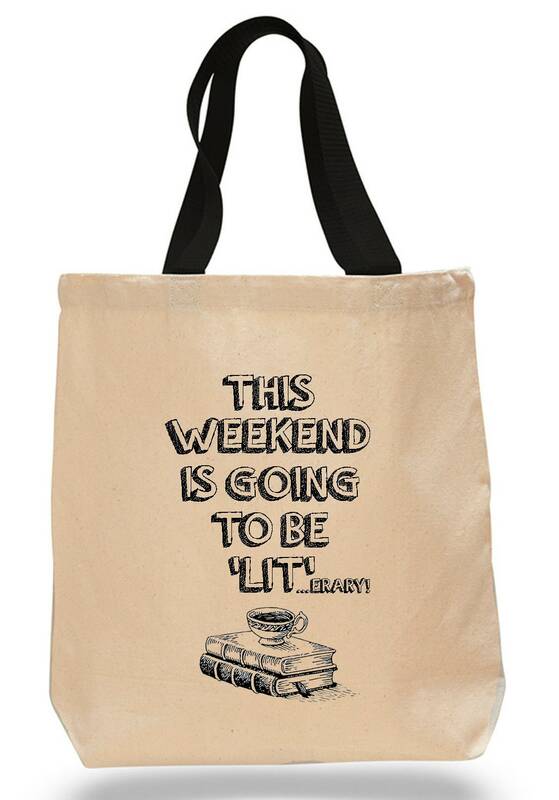 This is one of our best selling coffee mugs, made into a stylish book bag! We make EVERYTHING in our Ann Arbor, Michigan studios. Each tote bag is hand pressed so the colors may vary on each one. Each tote bag has a custom made 'distressed' look due to the heavy weight cotton material. -Made from heavy weight 12 oz. cotton canvas with black web handles and a gusseted bottom.